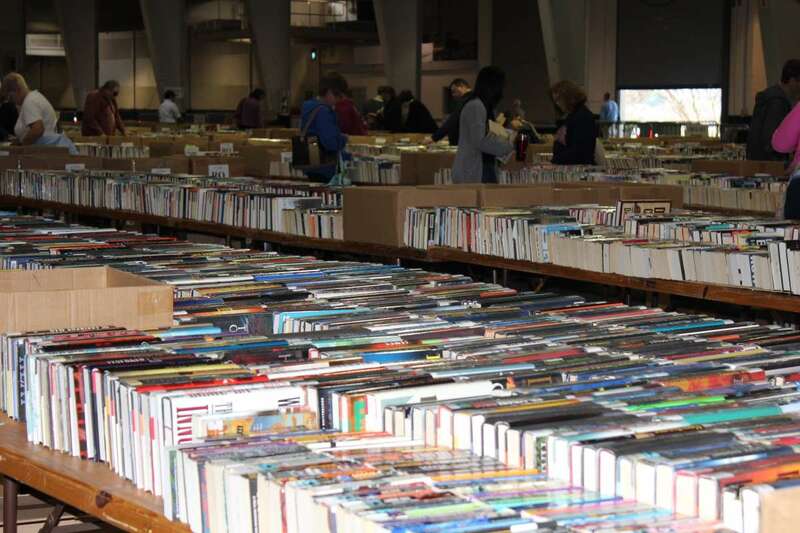 More than 200,000 books will be up for grabs at Wake County Public Libraries’ annual Book Sale May 2-5 in the Expo Center at the North Carolina State Fairgrounds. The Expo Center is near the Blue Ridge Rd. entrance and there is ample free parking throughout the fairgrounds. 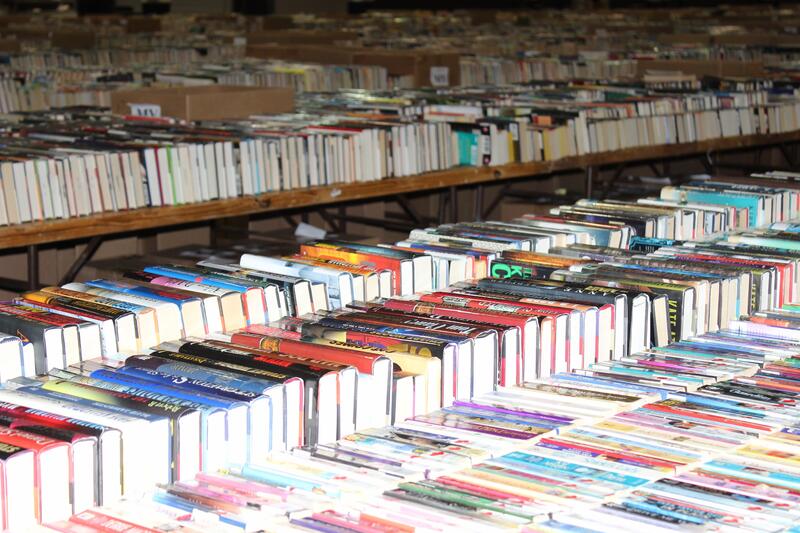 Sun., May 5 is Bargain Day (9am-6pm): box of books, $3; boxes available while supplies last.